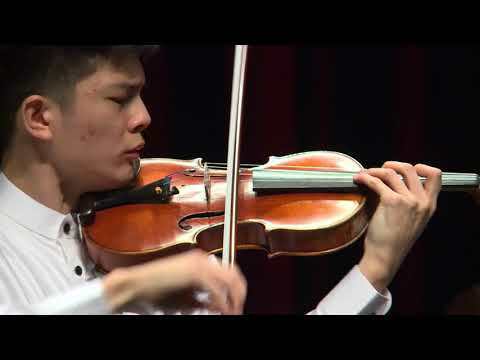 I-hao Cheng started his first violin lessons at the age of five with Mr. Lo Shi Su in Taiwan. In January 2012, I-hao started to study with Mikhail Kopelman at the Eastman School of Music. In 2014, he was offered a full scholarship to study violin with Victor Danchenko and Barry Shiffman at the Royal Conservatory of Music in Toronto. 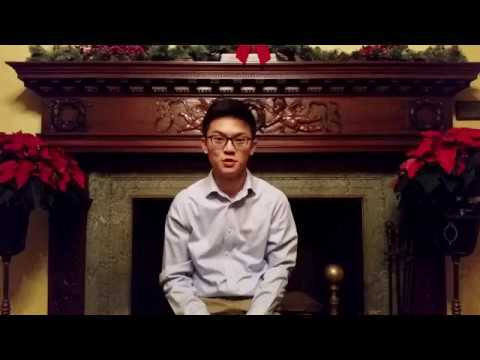 In Autumn 2016, I-hao was accepted to the Curtis Institute of Music where he has been studying with Ms. Ida Kavafian. Currently I-hao plays a violin on a generous loan from the Chi-Mei Foundation in Taiwan.